 Where is SEA LIFE Birmingham and what is the address? SEA LIFE Birmingham is located right in the heart of Birmingham in Brindleyplace, on the Water's Edge. How can I get to SEA LIFE Birmingham by car? How can I get to SEA LIFE Birmingham by train?